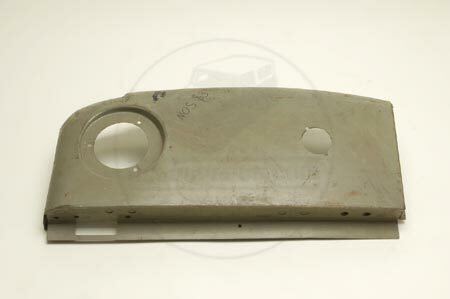 Sheet metal tail cap for Scout 1961-71. Replace your cap which may be rusted toward the bottom, we have just a few of these left. These are in very good condition.